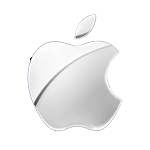 Surge Electronic Media Group LLC is a New York based internet company that began in 1995. As an Information technology service provider, we have always been ahead of the curve. As a leader in this growing industry we began as a website design and development company way before most people had ever heard of the World Wide Web and no less as to what is a website? We have grown with the changing times in this market. We provide IT consulting and Business technology solutions. 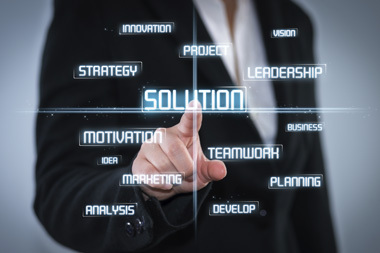 We specialize in remote IT support, monitoring and networking solutions, on-site services for all computers and computer related equipment in this ever growing industry, server and network administration ,new office installations, data backup and recovery, voip phone systems. 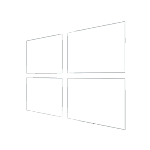 Our expertise as a leader in this industry also includes managed hosted solutions, we can monitor and manage firewalls/VPN, dedicated servers and are Microsoft Hosting Solution Partners for MS Windows Server, MS SQL Server and MS Exchange. 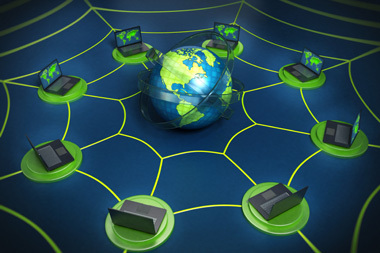 Every organization and business depends upon a reliable IT infrastructure to support its computing needs, it needs to have a stable network that ensures connectivity and availability at all times. A solid, stable network with maximum uptime will make it easy for IT users to access their necessary resources and will be able to work and function at all times. 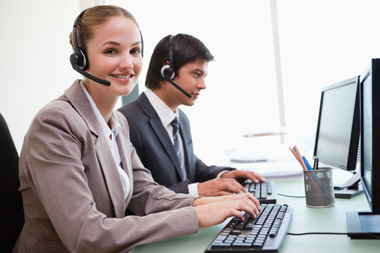 Surge provides a range of Internet and network services for individual or small-to-mid size companies from e-mail to Voice over IP installation services. Hard drive destruction allows you to see your hard drives being disposed of and the assurance that no data will ever be retrievable. 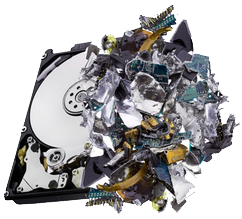 Erase It Clean™ physically destroys hard drives using NSA certified proceedures and equipment, which bends, breaks and mangles the hard drive and its internal components including all data platters. The data platters are bent and separated from the hub, the hard drive housing cracked, the PC board broken and the read/write heads mangled. Backing up and restoring files, folders, databases and hard drives on a network in order to prevent the loss of data in the event of a hard drive failure, user error, disaster or accident is one of the most important protections in any business. Protect your business data from any kind of malicious disaster that may include virus attacks, terrorism, all possible natural disasters, and e.g. floods, fire, hurricanes. 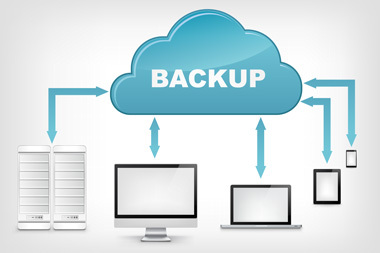 Optimum backup protects your important files by keeping a copy safely in a secured server and online in the cloud. It protects and secures your personal and business files, from desktop, to laptop, I phone, I pad, android systems. Optimum backup works quietly in the background to protect your files as you use your computer. You don't need any technical knowledge; it will back up all of your files. Organizations are coming to understand that security involves more than just deploying a firewall. 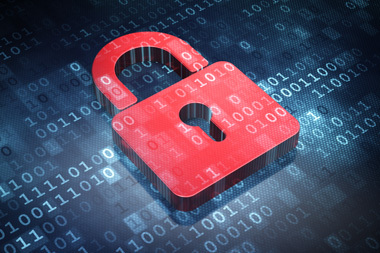 Businesses need to ensure that IT systems and the data stored on them are secure against both internal and external risks. IT security threats include malware, viruses, loss and data corruption, loss of productivity due to IT systems failure and most of all loss of reputation in the business world. We have helped many leading companies develop practical overall security strategies and architectures based on a defense-in-depth philosophy. We help our clients with perimeter security, cryptographic services, intrusion detection & intrusion analysis, authentication, authorization, and system integrity and host security in a coherent and manageable way. then give tech the 9 digit ID. © 1996-2019 Surge Electronic Media Group, LLC. All rights reserved.